This letter is finding it's way to you today because thru out this journey I've been venturing alone I fortunately asked Google the right question, browsed the Internet tapping in the direction to find you, or possibly just a higher power. Whatever it was that has lead me to this path I'm taking my opportunity to finally find someone who can guide me in the direction I needed to be in months possibly years ago. My name is Kandy, I am as of 01/06/2015 convicted felon ×7, I by the grace of God was fortunate enough to be blessed to keep my nursing license. Yes, I am a licensed practical nurse 10 years, 11 years 03/09/2016. & was a nursing assistant 12 years before that. My license is under suspension at least until March 15, 2017. But thru all the court proceedings, separation from my husband of 18 years, 2 kids then 12y/o & 4y/o, losing our home, cars, dignity, job, income, I mean literally losing everything besides the ability to breathe. So I have only worked about 3 months in the past 2 years. I'm desperate to learn all I can to just make some kind of progress towards employment. Still legally married, my husband in his trade 15 years making $38.74 hourly, now about to take his journey man's test making about $45-$50 an hour and have to beg for $20 fir gas to get his children across town to school. I could go on and on. What is most important is I'm hard working, dedicated, always give 110% even in chaotic/stressful/basic events. I believe strongly in working as a team, doing whatever it takes to get the job done, I'm humble and learn quickly, if I don't know something I'll bust my tail to figure it out, compassionate, silly, friendly, outgoing, energetic, intelligent, professional. 100% adult /woman enough to admit that I admit only naming my hood qualities but know that I have many bad as does the rest of the human race, but I conduct myself in a respectful professional manner. I know there's a time and an place for everything and can admit when I'm wrong, as well as right my wrongs proudly. Lastly I'm genuinely a good person that made mistakes, who's life got the best of for a minute, but I am sober 4 years & 79 days since 11/01/11. I will help any and everyone I can always have everyday of my life. Before this letter I had been do ashamed and humiliated that I fell off from heart ache, too proud to ask for help, & wanted to fix my life quickly & quietly before it all came out. However, I'm broke and struggling while bringing my children to suffer with me. So my story doesn't end here, this is one step towards my success story no matter the outcome. Your an amazing man to do any of this, from my travels down this path I now have a desire and passion to do what you are doing, to help change things to where a mistake doesn't mean a life sentence no matter what your actual sentence was. To help show that of you give incentives, rewards, & just give a chance not taking an Ex-Offenders rights/privileges & commodities away even after their debt is paid, sentence maxed out, or they do any and every thing they are offered to rehabilitate themselves. Maybe one day they will see its the struggle, the difficulty, the failure time & time again, constant disappointment, the prejudicial preconceived notions of who or what a person is only because they got caught while everyone commits some kind of crime breaking the law as we are not perfect it's enviable doesn't give the right to judge, revoke all amenities and then wonder why there's drug epidemics, and why people re-offend causing revolving doors. I hope to hear from you soon, to listen, learn, and complete any info u throw my way. I thank you so much for your time, be safe & have a great day. I'm sorry you are having so much trouble. I hear time and time again that society should be more forgiving in its treatment of ex-offenders and felons looking for jobs. While this may be true, most of the people I meet consciously committed the crimes they were convicted of and they know of the penalties that come along with getting caught. That is the risk they take when they choose to play the game. The rules are clear, if you get caught, you will probably get some time, you will be an outcast of society and it will be difficult to get a job. Everyone know this, so I have to remind them that they are not victims. They must accept the fact that they screwed up their lives so they are responsible to for fixing it. Will it be hard? Yes! Will they need help? Yes, all they can get. 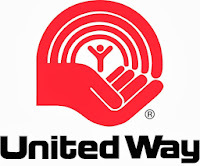 My first suggestion is for you to contact the nearest United Way Office. 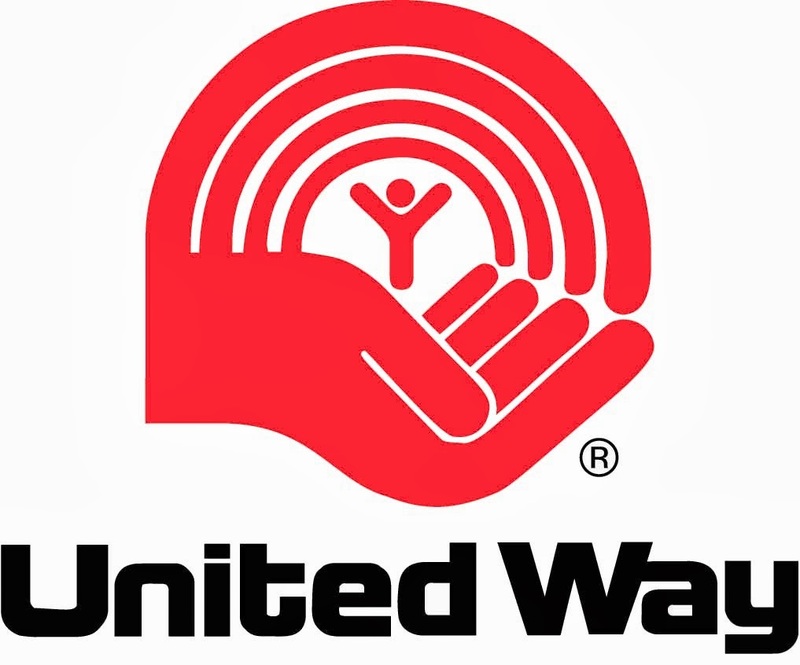 The United way supports a number of social service agencies that may be able to help your family. There may also be services that aid ex-offenders and felons looking for jobs and organizations that advocate for them. Next, you will have to build a job search plan. First decide what type of work you are qualified to do. You will then need a resume. If you do not have one, You may be able to get help at your nearest One-stop Career Center. Each state has a network of centers that offer a variety of free services that can help prepare you for a job and assist you in finding employment. In addition, these centers offer aid for career training. You may be able to get training for a career that may not be impacted by your record. Stay strong and take advantage of the resources available to you. It won't be easy but a little hard work and guidance can help you overcome what has been a difficult situation.